|By Arabian Post Staff| Gulf Capital, one of the largest tive alternative asset managers in the Middle East, announced that it has successfully exited its investment in Amana Healthcare, the UAE provider of specialised continuum-of-care services including long-term care, medical rehabilitation and specialised home healthcare. Following the initial investment in 2014, which was used for growth capital, Gulf Credit Partners assisted Amana Healthcare in implementing strong corporate governance, securing additional financing from other lenders for further expansion, introducing best practices and strengthening its financial reporting. 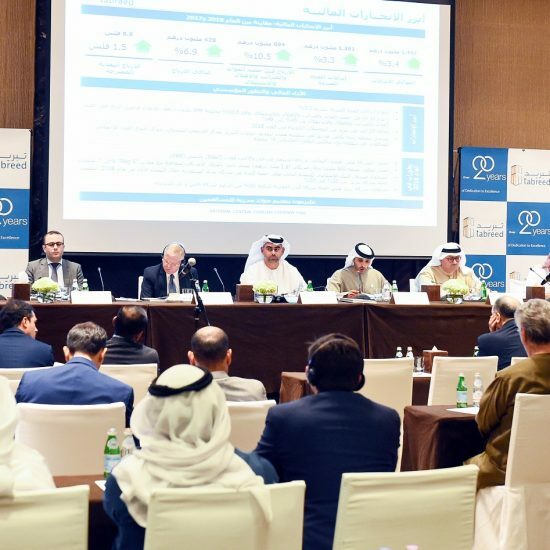 Through this partnership, Amana was also able to improve its social and environmental monitoring and reporting according to the guidelines and Performance Standards of the International Finance Corporation (IFC), to comply with Gulf Credit Partners’ Environmental and Social Management System framework. 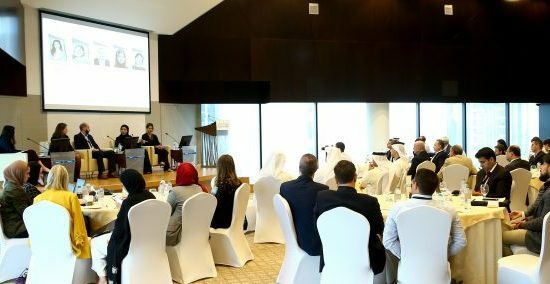 Amana also became the first specialised rehabilitation hospital in the UAE to be accredited by the U.S. Commission on Accreditation of Rehabilitation Facilities (“CARF”) and is today the only healthcare provider in the UAE to have CARF accreditation across all its facilities and service lines.